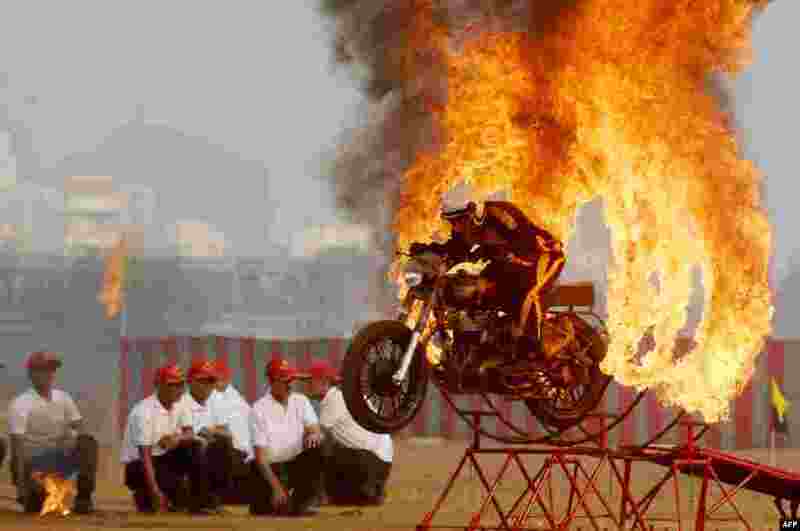 1 An member of the Indian army's 'Tornadoes' motorcycle display team rides during a combined display at an officer training academy in Chennai on March 9, 2018. 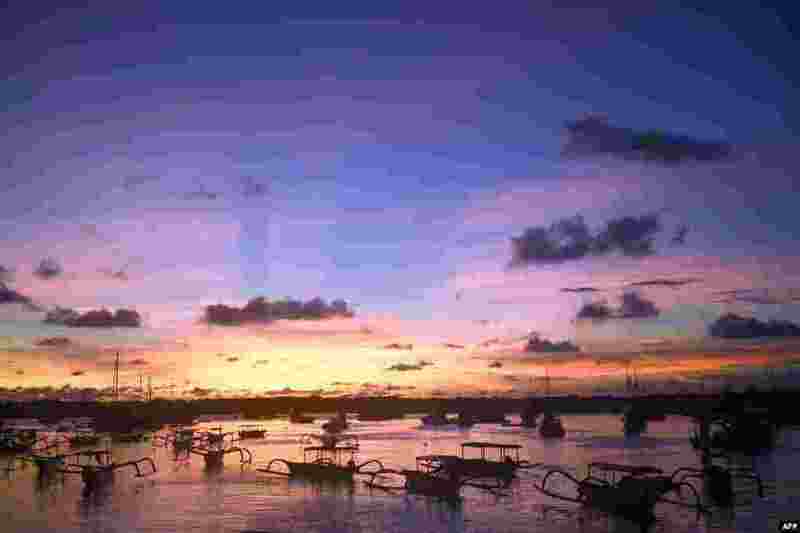 2 Traditional boats are anchored at a small port during sunset on Serangan island in Denpasar on Indonesia's resort island of Bali on March 9, 2018. 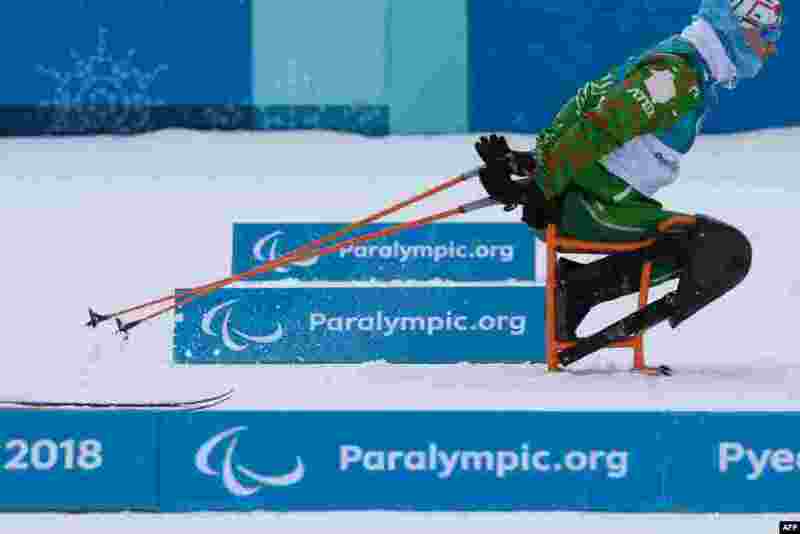 3 An athlete skis past signs at the nordic skiing venue of the Pyeongchang Paralympic games, in Pyeongchang on March 9, 2018. 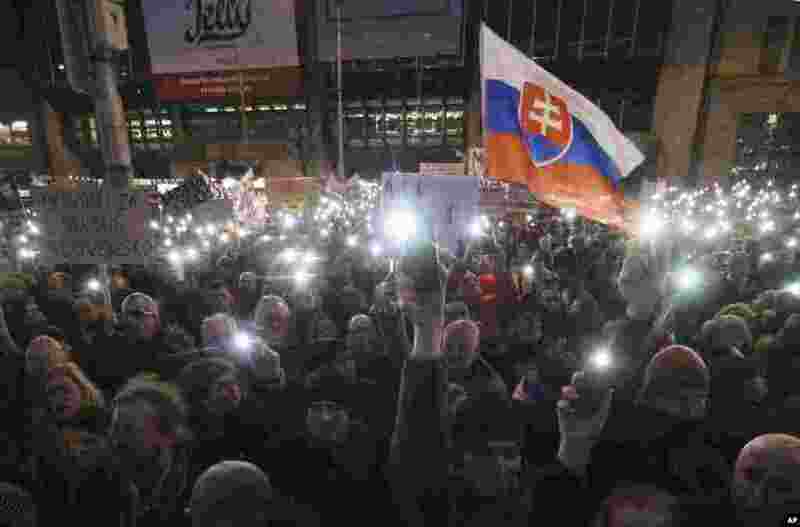 4 Demonstrators use their smartphones as torches during an anti-government rally in Bratislava, Slovakia, March 9, 2018.